BentoStack has a stackable design that allows you to easily organize your Apple devices and pack them up with ease when you’re hitting the road. 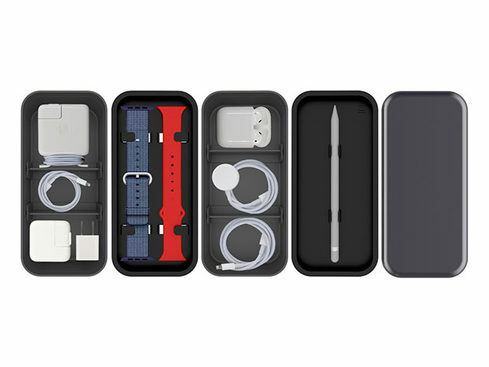 BentoStack: Organize Your Workspace & Travel with Apple Accessories Easier with This Ingenious Box – Just $42.95! 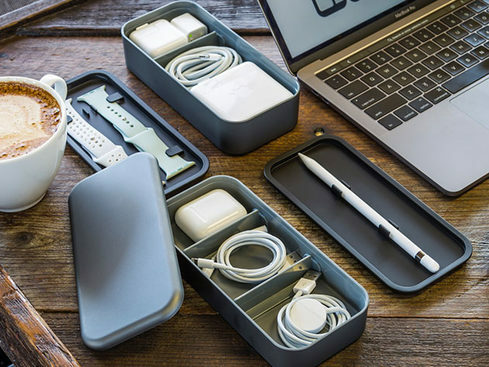 Inspired by the modern Japanese lunchbox, BentoStack is a delightful storage case designed specifically to hold Apple accessories for travel and workspace organization. The stackable design allows you to easily organize your Apple devices and pack them up with ease when you’re hitting the road.